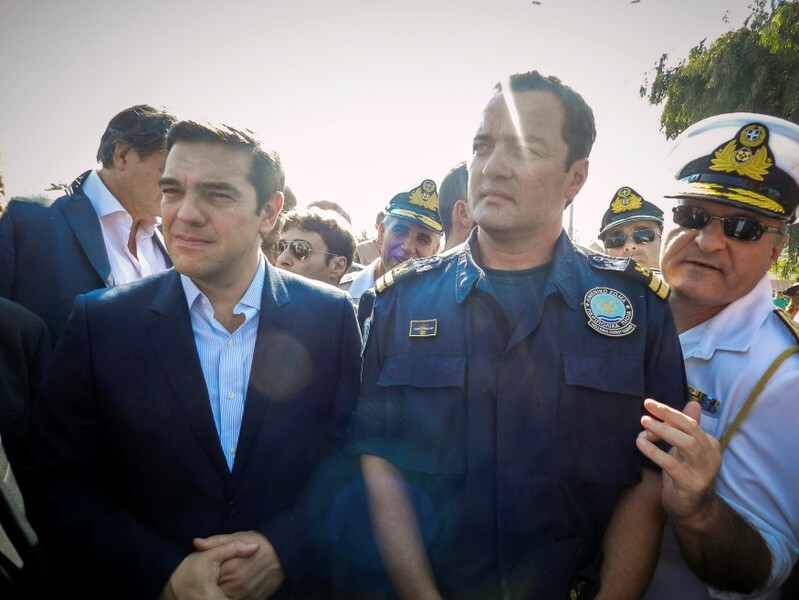 ATHENS (Reuters) – Greeks mourned on Wednesday “the hero of the Aegean” who is credited with having rescued more than 5,000 refugees fleeing in small rubber boats across the sea at the height of Europe’s migrant crisis in 2015. Coast Guard Lieutenant Kyriakos Papadopoulos died late on Tuesday of a heart attack. Greek media gave his age as 44. Papadopoulos steered his patrol vessel out to sea during the crisis, pulling to safety refugees, including women and children, who were attempting the short but dangerous sea crossing from Turkey to Greece. 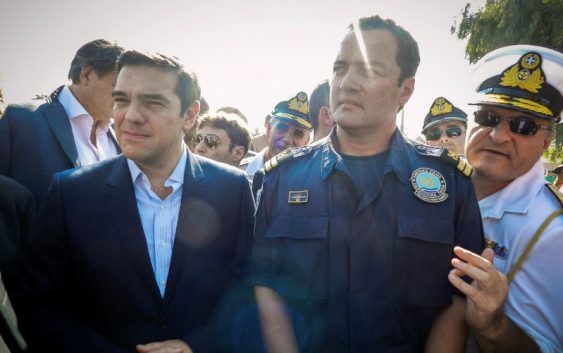 Born and raised on the island of Lesbos, Papadopoulos “showed Europe what the values of humanity, solidarity, equality and peace mean to Greece”, Greek Maritime Minister Fotis Kouvelis said. Barely four miles (six km) from Turkey, Lesbos has a history of taking in Greek refugees who fled Turkey in the 1920s. In 2015, Lesbos was the preferred entry point into the European Union for nearly one million people, mostly Syrians fleeing civil war. On some days, as many as 3,000 people arrived on its shores, crammed in dinghies unable to hold their weight. Several hundred people drowned and many went missing. “In a way, I panic, too. I’m scared. I can’t reassure them,” Papadopoulos said in a short Oscar-nominated documentary film “4.1 Miles” in 2016. “When I look into their eyes, I see their memories of war. They come from war. They escape the bombs that fall on their homes,” he said. Papadopoulos is survived by his wife and two daughters.